A graduate of Parsons’ Design & Technology program, Joel has been designing and building websites since 2001. 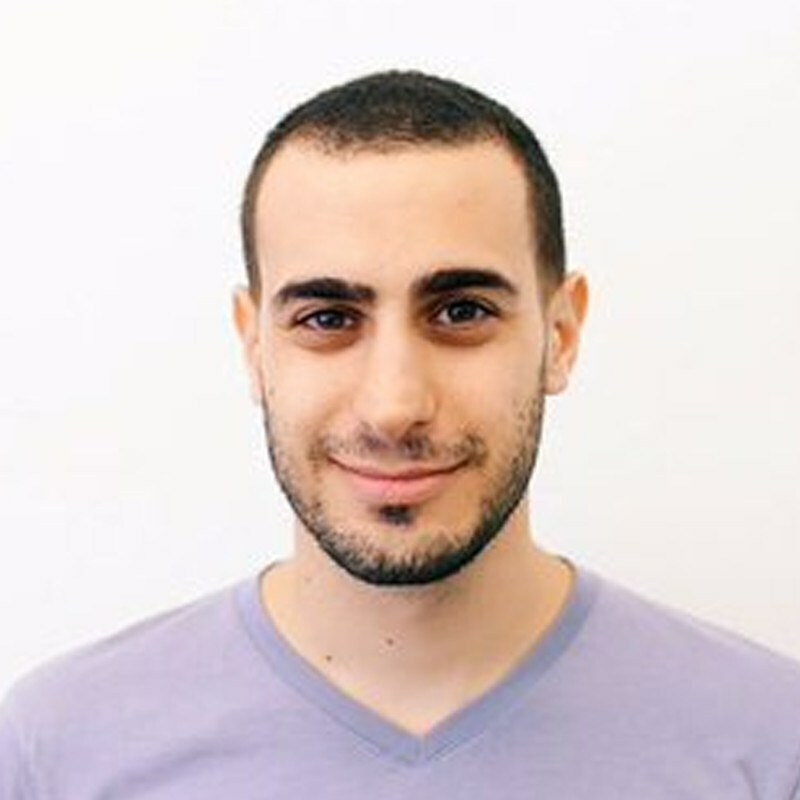 He is currently leads Product Design at DigitalOcean, where he works on strategy, design, and front-end development. His passion for education led him to found Design & Code, an organization that ran programming workshops for designers. He teaches front-end at General Assembly on the side. Previously, he’s held design positions at Netcraft, Israel’s leading interactive agency, and Amicus, a YC-backed startup that helps nonprofits turn their supporters into fundraisers and advocates. When he’s not designing or coding, he’s writing his own bio.